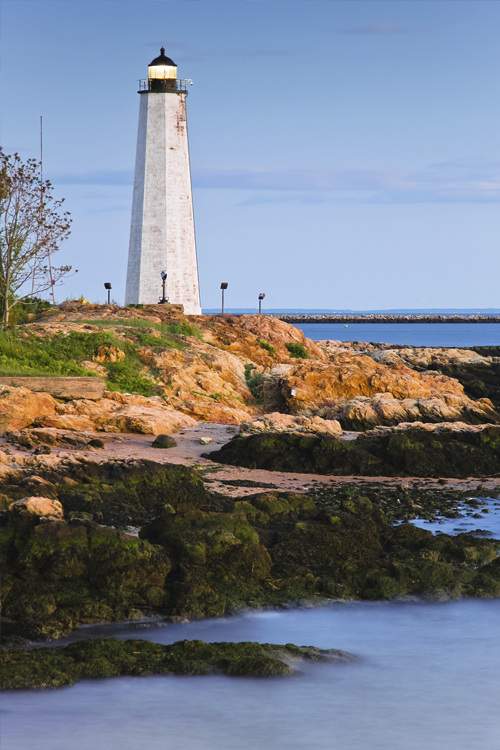 Located just north of the bustling college town of New Haven is North Haven, CT. Known for being a central point for many large industries and manufacturing businesses, North Haven has a lot to offer both residents and commercial enterprise. With convenient access to major highways including I-95, I-91 and the Merritt Parkway, North Haven is a great place to live or work and if you plan to do either make sure you have the right insurance to make your stay as enjoyable as possible. The community of North Haven is near many destinations including Yale University, Sleeping Giant State Park and Wharton Brook State Park. North Haven also has a number of large industries and manufacturing centers making this town unique in its careful mix of natural parks and industrial parks. Whether you plan on living or working in North Haven, you’ll want affordable insurance to make sure the things you value are protected. Petruzelo Insurance has over 50 years experience providing insurance solutions for individuals and businesses that cover their needs and meet their budgets. From homeowner and auto insurance to restaurant, retail and commercial property insurance, Petruzelo Insurance has agents that are ready to listen to your needs and offer information that will help you get the peace of mind that comes with a sound insurance policy. Doing business in North Haven is a great opportunity since many manufacturers already exist and the access to major highways and railroads makes transportation and distribution much easier. But before you break ground on a new warehouse, office building or auto service and repair shop; make sure you get all the facts you need regarding business insurance. Different types of businesses will have different needs and with the help of the representatives at Petruzelo Insurance you can pinpoint the areas of risk that will allow you to determine the right coverage for your business. If you plan on opening a business in North Haven, CT, contact an agent at Petruzelo Insurance and get started on a plan that can safeguard the assets of your company.